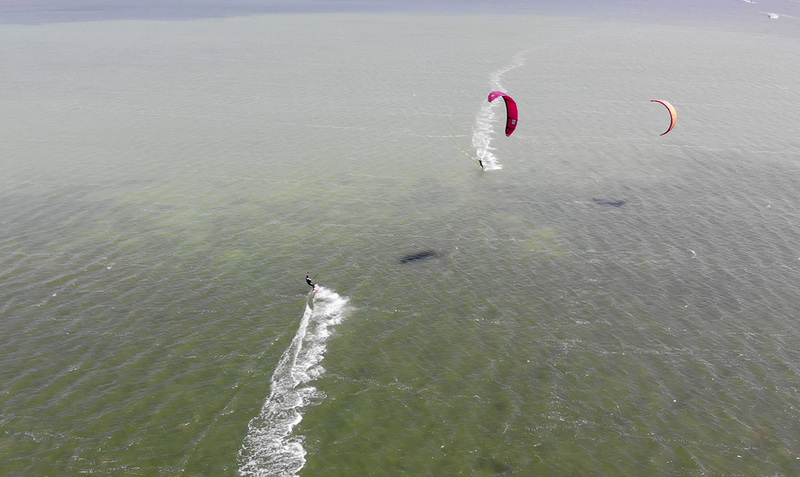 Djerba-Tunesien, the Paradise for Kitesurfing, Windsurfing and Sailing! flat water guarantees quick success in learning. For beginners and advanced. Make Kitesurf Les Dauphins Djerba part of your personalized Djerba Island itinerary using our Djerba Island road trip planning website . 2 x 3 hours you have on the Board and the drive installed! Great! We had a super teacher who just for the two of us took time and has completely set on us. you have and all of the up to driving very carefully explained and taught to prepare the equipment. It doesn't get any better! We were here in the August 2018 and booked the Kiteweek for beginners. We were picked up daily or by appointment directly from the hotel. 30min drive to the lagoon. There's a simple but good selection of drinks and dishes that are freshly prepared and are very inexpensive. With loose teacher Jo, we learned the kiting in the blink of an eye. It was a great time with a friendly and helpful team! Winter sports enthusiast, I practice regularly surfing the wake board and the snow board, I was tempted to start the kite surfing. On vacation in New York, I've been very well advised to speak to this school of Kite surfing. I took 6 hours and it was a great experience, to start on the lagoon and finally the sea. The courses are adapted to the level and evolve based on the rate of progress. The monitor is very present and taught me the good technical foundation. At the end of this 1st training I managed to go and return in both feel back in the wind... a big thank you to Bashir. Every day, we help thousands of travelers plan great vacations. 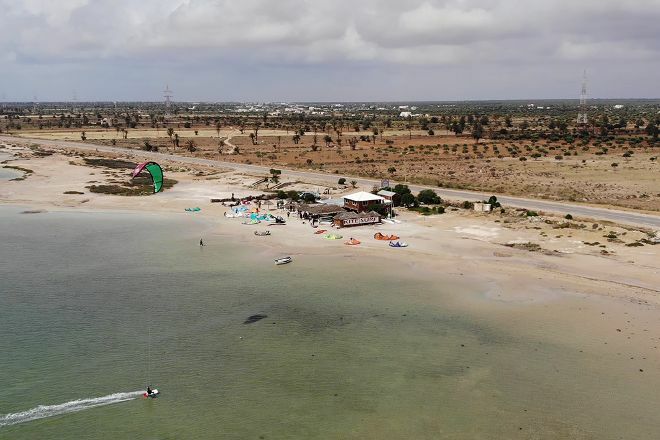 Here are some tips on how to use your Listing Page to attract more travelers to your business - Kitesurf Les Dauphins Djerba. Promote your permanent link - https://www.inspirock.com/tunisia/midoun/kitesurf-les-dauphins-djerba-a9469752049 - on your website, your blog, and social media. 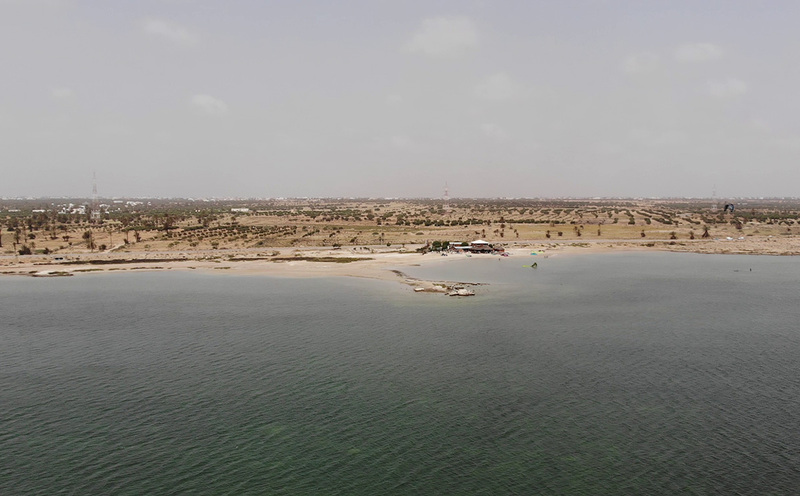 When a traveler builds a plan from this page, the itinerary automatically includes Kitesurf Les Dauphins Djerba. This is a great way for travelers looking for a great vacation in your city or country to also experience Kitesurf Les Dauphins Djerba. Promoting your link also lets your audience know that you are featured on a rapidly growing travel site. 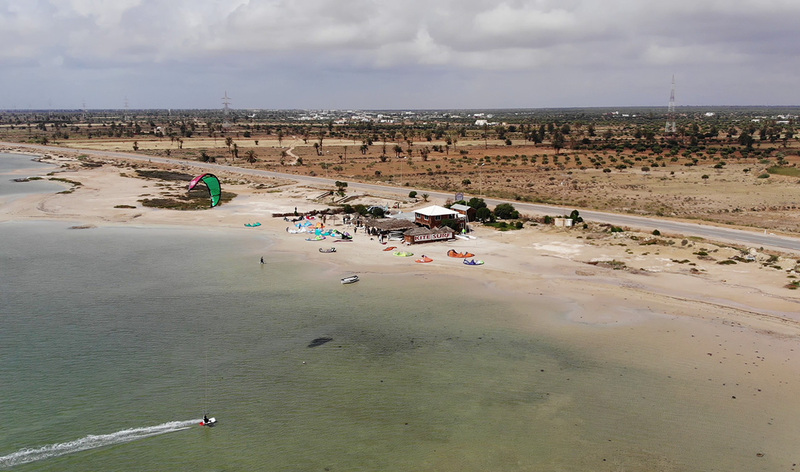 In addition, the more this page is used, the more we will promote Kitesurf Les Dauphins Djerba to other Inspirock users. For best results, use the customized Trip Planning Widget for Kitesurf Les Dauphins Djerba on your website. It has all the advantages mentioned above, plus users to your site can conveniently access it directly on your site. Visitors to your site will appreciate you offering them help with planning their vacation. Setting this up takes just a few minutes - Click here for instructions.